I don’t understand. How can it be the last week of January, and I’m ALREADY behind?!? 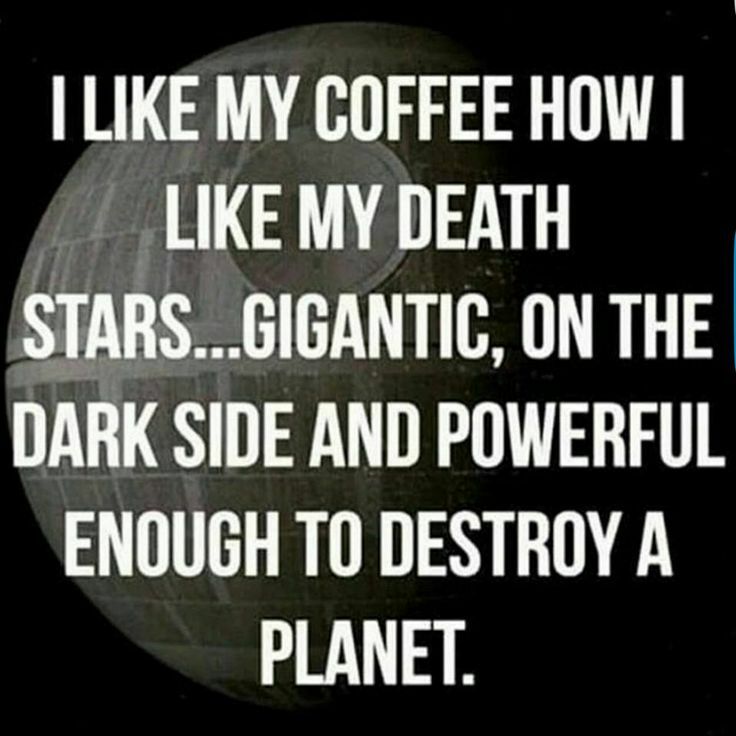 That might be a bit of an exaggeration. But I’m taking a workshop from the wondrous Zoe York about building a series, and one of her most recent assignments was to plan out release dates for the each book. And I looked around at what I already had planned for the year, added in some padding for how really, terribly slow I am, and figured that I could have two, maybe three of five books completely written and edited by March 2017, and then release one every 3 months after that. But to do that, I have to be very, very far ahead of the game. 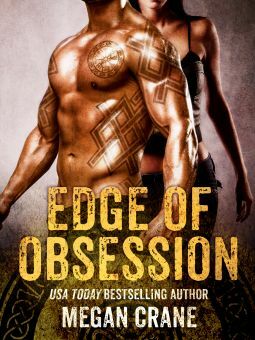 Edge of Obsession by Megan Crane: Post-apocalyptic, quasi-Viking society with an edge of motorcycle club roughness that hit all the right notes. I’ll be first in line when the next one comes out. 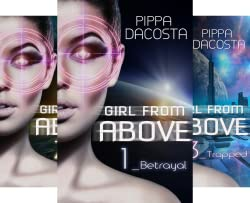 Girl From Above by Pippa Dacosta: This is more sci-fi urban fantasy than sci-fi romance, although there’s a definite romance thread to it. I love the grittiness of the characters, and the conflicts that run through the plot. Just waiting on the 4th book to finish out the series. 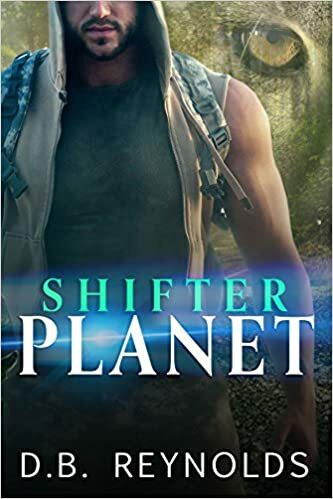 Shifter Planet by D.B. Reynolds: This was an action-adventure romance that held a lot of appeal for me. The hero and heroine work well together, which I’ve discovered is a big thing for me. I like books where the main characters can demonstrate that they’re a good team, instead of a constant pushing away and refusal to cooperate. (Ok, I like those, too, sometimes.) But if these two characters *didn’t* cooperate, they’d die, so there’s a lot riding on them working with each other’s strengths.